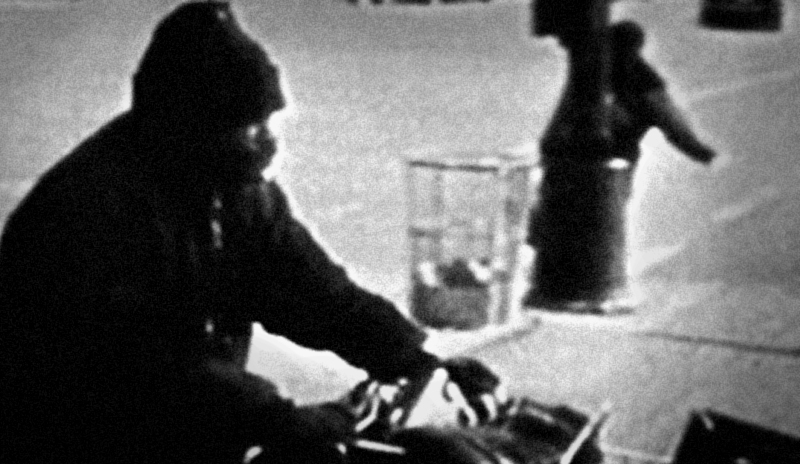 CAUGHT IN THE LOOP is an experimental documentary short about homelessness – a societal issue hidden in plain sight. The film juxtaposes various perspectives from homeless residents in Chicago’s “Loop” district with the passing comments of neighboring pedestrians. The feelings expressed resonate with a tone of despair, regret, disgust, anger and hope all in effort to shed light and stimulate discussion. CAUGHT IN THE LOOP is the second film from Thomas C. Gaunt. Made during his time as a student at The School of The Art Institute of Chicago it went on to screen at over 20 film festivals around the country ultimately winning a Gold Award at WorldFest Houston (Houston International Film Festival). At age of 21, Gaunt surpassed Steven Spielberg’s 1968 win for his short ‘Amblin’ (age 22) making him the youngest filmmaker to win the award in the festival’s history. CAUGHT IN THE LOOP also won an Indy Award and the Audience Award at the Indiana Film & Video Festival before premiering on the PBS short film showcase Image Union. CAUGHT IN THE LOOP also earned Gaunt an internship at Kartemquin Films where he contributed to documentary films STEVIE, VIETNAM LONG TIME COMING, TEEN STREET, GRASSROOTS CHICAGO and 5 GIRLS.